Land Rover Toronto wants you to outfit your vehicle to match your personality. 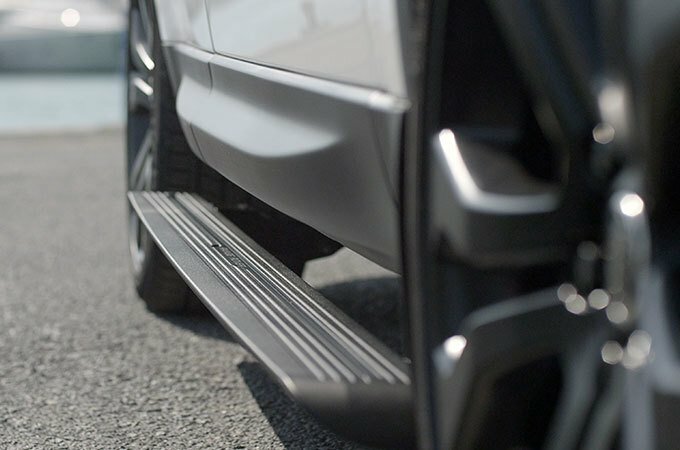 We provide an extensive inventory of accessories for your Land Rover that can make it look more unique and perform better. Our accessories have been constructed to work specifically with your model of Land Rover. Each accessory has been tested by our trained professionals to meet the standards you’d expect from Land Rover. All of our accessories come from official Land Rover factories to give your vehicle the best quality possible. Land Rover accessories are covered by a one year unlimited warranty or what’s left of your New Vehicle Limited Warranty. We have an accessories catalogue for you to browse for your part or just to see what’s available. 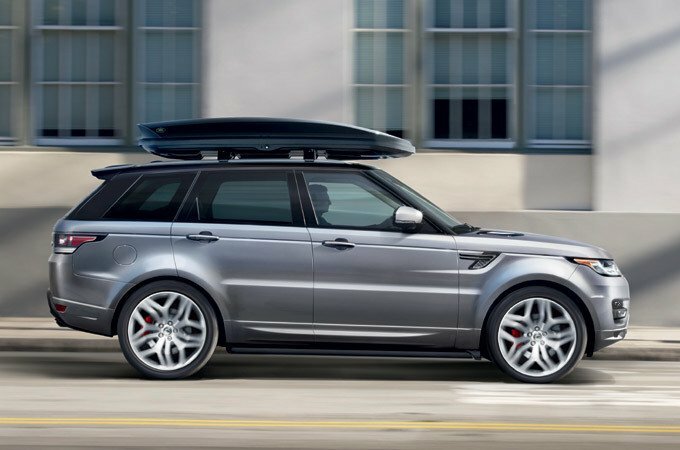 A variety of accessories is offered for all over your Land Rover including interior, exterior, towing, wheels and more! 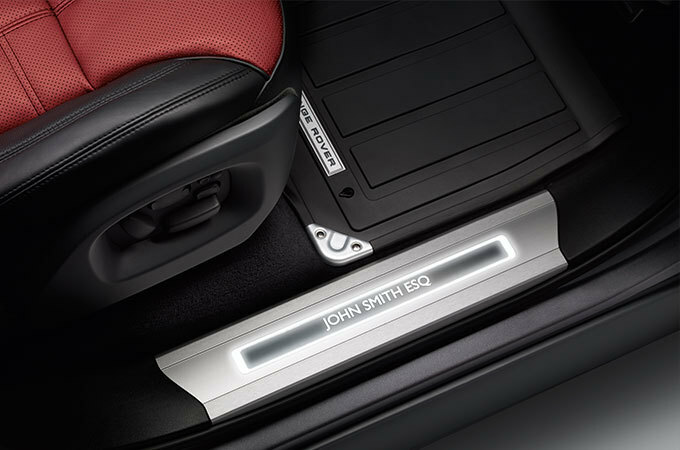 Outfit the interior of your Land Rover with specialized carpet mats and illuminated tread plates to personalize it. Add deployable side steps, stainless steel undershields and side protection tubes to the exterior. If your Land Rover is heading off-road, add a roof rack to improve its towing prowess. Your wheels can be personalized with alloys in different styles, finishes and sizes. You can even put styled valve caps on the ends of them. Please don’t hesitate to reach out through our contact form with any questions or concern.